Educational film-shorts & professionally facilitated workshop/discussion afterwards about mental health conditions. 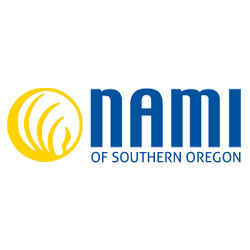 NAMI SO (National Alliance on Mental Illness Southern Oregon) partners with SOU in Ashland & RCC Grants Pass Campus to educate students & community members against outdated ideas & bias/stigma towards people with mental illness. 1 in 3 college freshmen self-report mental health conditions. 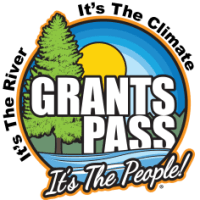 Expanding over last year's sold out Mental Health Film Fest, this year's M4MH (Movies4MentalHealth), will be presented in both Ashland and Grants Pass! Information booths, silent auction and live music will also be included this year. We need Sponsors-Please call Lezley Sanders 541-840-6672!